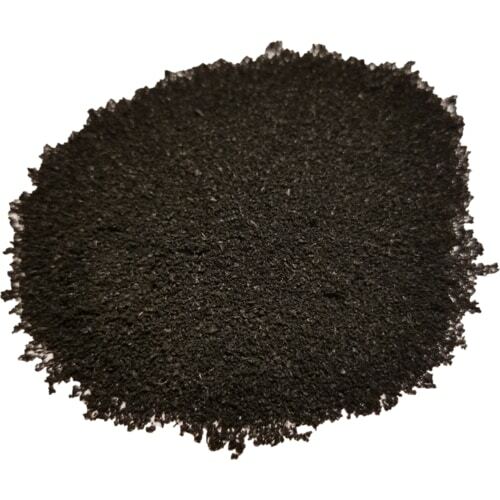 What sets our liquid rubber products apart from similar products is that ours are engineered using natural rubber like that which is used to make tires and pencil erasers. Including real rubber in our products naturally makes them 100% waterproof, resistant to most chemicals, and more environmentally friendly than the alternatives. While most “rubber” sealants will begin to breakdown soon after application, Dura-Rubber holds strong for years against the elements, daily wear and tear, and exposure to most chemicals. Dura-Rubber is engineered to last, which is why it is the go-to sealing solution for construction professionals, pool installers, firemen, and homeowners. 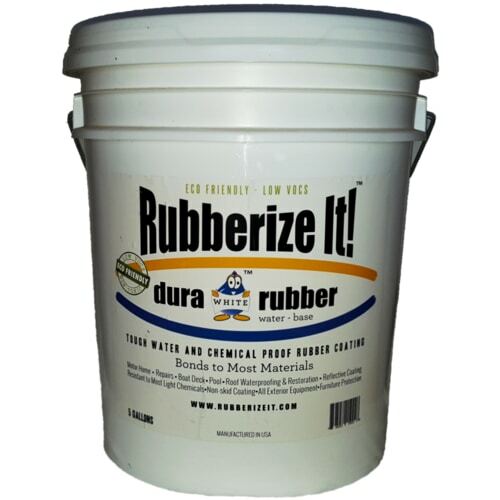 The Dura-Rubber liquid rubber waterproofing solution is an all-purpose tool for both professional and at-home projects. 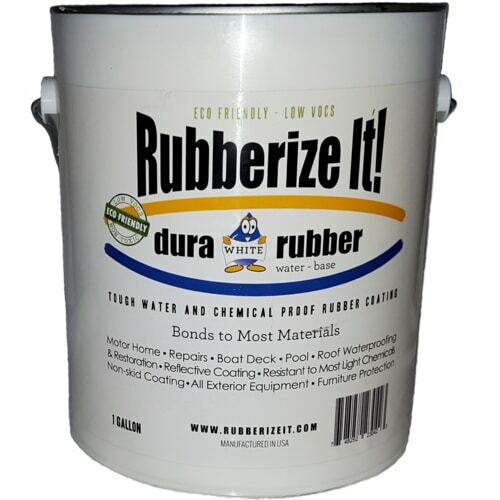 You can use Dura-Rubber for everything from fixing leaks in your attic to waterproofing the basement floor. Because all of our liquid rubber products are completely non-toxic, the application process is risk-free and surprisingly easy. Simply apply with a brush, paint-roller, or spray nozzle, and a normally hazardous project that would take all day is completed safely in just seconds. 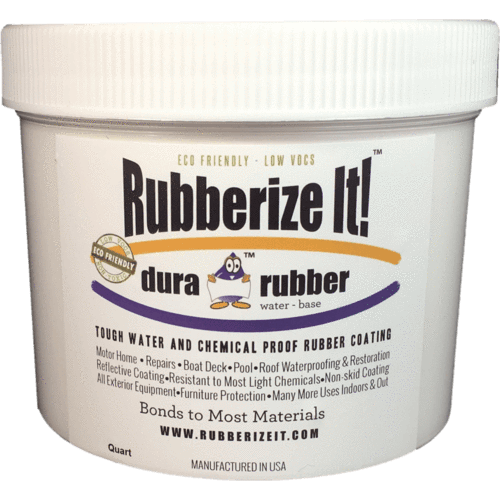 Not only is Dura-Rubber effective, but with hundreds of colors to choose from, it can also be blended discreetly and attractively into your working surface. 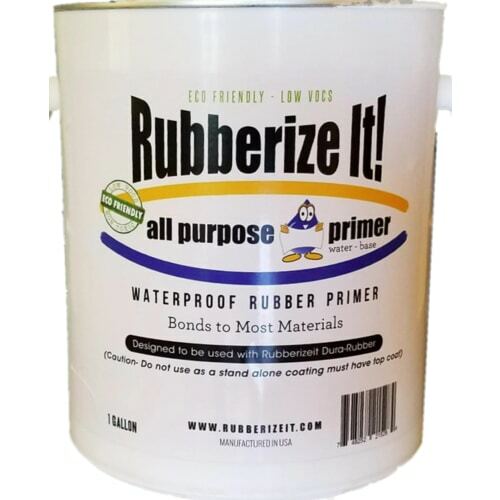 Shop our entire online inventory today and find a professional, presentable solution to your liquid rubber waterproofing needs.